Turkish police have detained 20 people in a Konya-based probe on accusations that they use a smart phone application known as ByLock, the Cumhuriyet daily reported on Thursday. 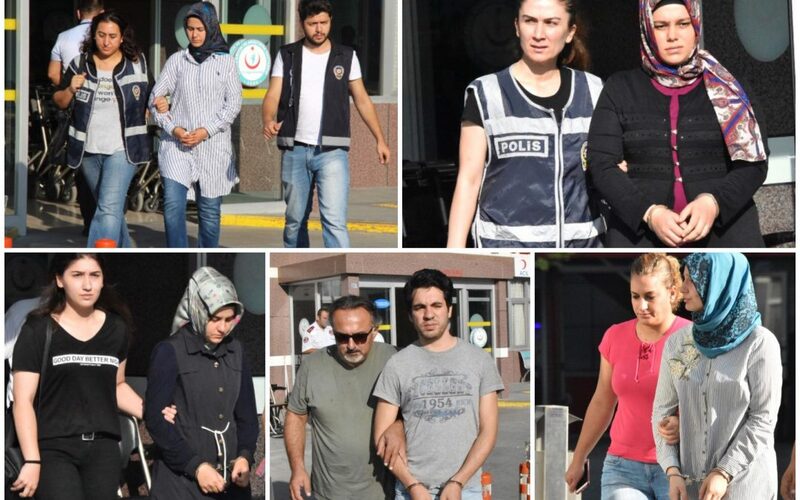 According to the report, arrest warrants were issued for 38 people in seven provinces as part of an investigation into the Gülen movement, accused by the Turkish government of mounting a coup attempt last summer. Turkish authorities believe using ByLock is a sign of being a Gülen movement member as they see the mobile phone application as the top communication tool among the group. Tens of thousands of civil servants, police officers and businessmen have either been dismissed or arrested for using ByLock since the failed coup attempt on July 15, 2016. This article originally appeared in Turkish Minute on Aug 17.